Playa Vik José Ignacio in Raro José Ignacio, Uruguay. Faro José Ignacio may be a fishing village but Playa Vik is more star-ship than beach-shack. Six glass-walled casas with a mothership – a modernist monument of cantilevered titanium and glass, and a pavilion for relaxing. The grassy compound is international designer-name heavy and art-world wise. 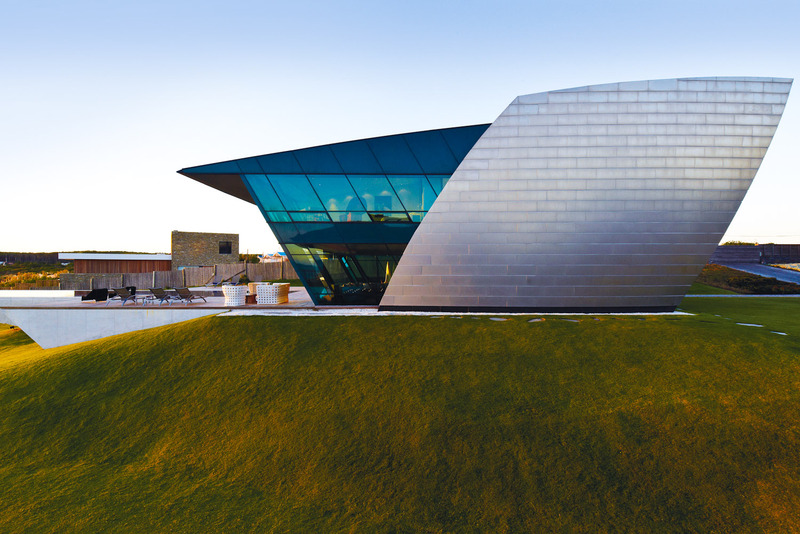 Architecture by Carlos Ott, artworks by Zaha Hadid, Anselm Kiefer and other big hitters. Rooms are unique, each with a high-end, custom-created, occasionally zany fit-out. The day’s action (or lack of) is around the gravity-defying, black granite infinity pool, mojito in hand. Did you know At night the pool’s fibre-optics magically twinkle a celestial star map of the Southern Hemisphere.